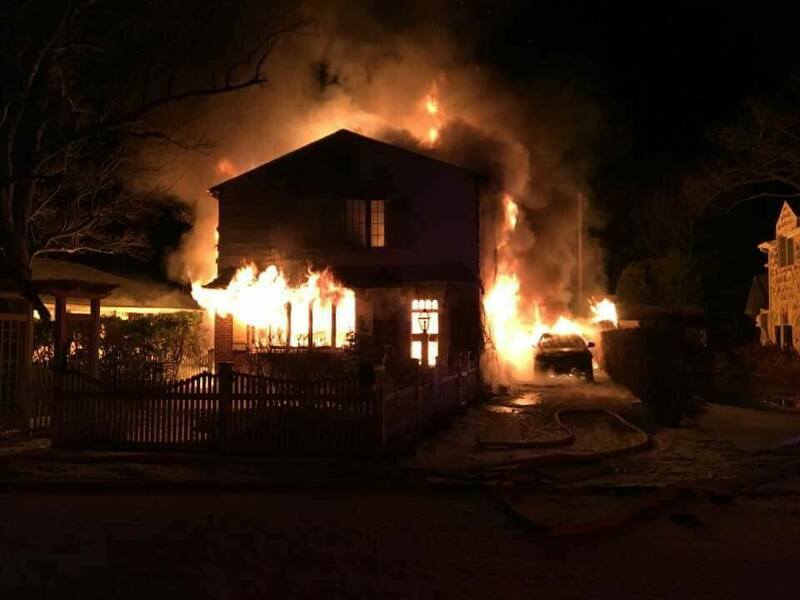 At 1:38am with temperatures at 6 degrees on January 9, 2017, Rockaway Township requested mutual from Rockaway Borough, for the borough's RIC (Rapid Intervention Crew) and ladder truck for a working structure fire. The borough responded to the Green Pond section of Rockaway Township. Other departments that were also present: Green Pond Volunteer Fire Department, Green Pond EMS,Rockaway Township Fire Department, and Rockaway Township EMS. Denville and Dover fire departments were dispatched to Rockaway Township Fire Stations to cover the Township encase of other calls arose throughout the town.